Goodwin has been awful the whole game. Goodwin and Bess MIA in the first half. Need them to step it up to get this done. 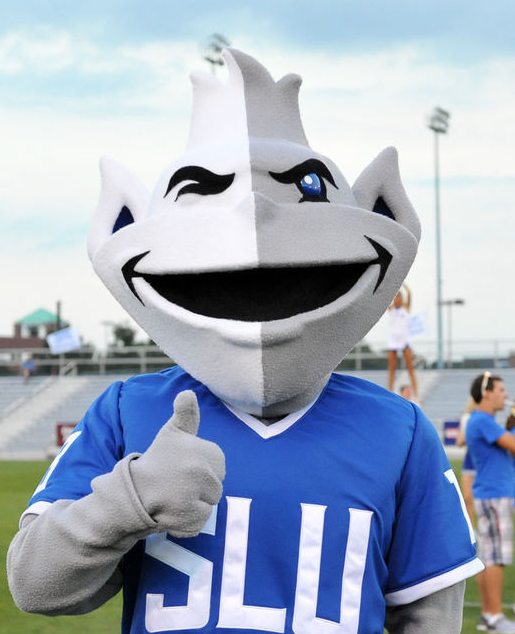 It's hard to be a Billikens fan..as we all know too well. You missed the point . We are talking DUQUESNE .. Even more depressing is that Duquesne in Dambrots year 2 is 6 and 2 and on the upswing with a true point guard in Carry and a better overall roster ..at Duquesne!! Agreed. That is what coaching is. We went to a poorly played zone after golden schooled us in the first half. Did not get out of it until the last 3 minutes when it obviously didn't work. Mix it up a bit and how does thatch not even smell the court until the end. Even worse is if you look at Goodwin's putback at the end of the game even with him getting fouled it was very makeable. No free throws needed of he just made it. Could be worse. Porte and Loyola lose 70-35 at Missouri State. Ouch. Agreed but it hurts to lose the way we did when it was very winnable . Agreed Taj. You can try to look for positives but it was an embarrassing display of basketball. Unfortunately Travis can recruit but his in game coaching leaves a lot to be desired. Ask Oklahoma State why he was let go.